2019 Lilly Pulitzer & Pottery Barn Brands Sweepstakes – Win a prize worth over $4,000! Win a $1,000 Lilly Pulitzer shopping spree, a $1,000 gift card to each of the following stores: Pottery Barn, Pottery Barn Kids and PBteen & more! ENTER SWEEPSTAKES HERE – Pottery Barn Teen Sweepstakes page. ENTRY LIMIT – Limit one (1) entry per person and per email address. ELIGIBILITY – The Sweepstakes is open only to residents of the 50 United States of America or the District of Columbia who are 18 years of age or older as of their time of entry. 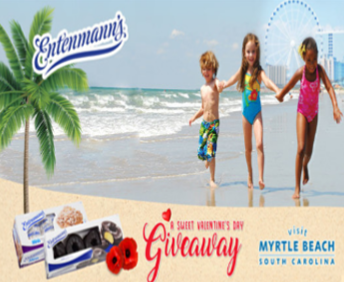 SWEEPSTAKES ENTRY PERIOD – The Sweepstakes begins at 12:00:00 AM EST on February 19, 2019 and ends at 11:59:59 PM EST on March 31, 2019. The approximate retail value (“ARV”) of the prize is $4,275.00. WINNER’S LIST – For the name of the winner, send a separate, self-addressed, stamped envelope no later than one year following the end of the entry period to: Lilly Pulitzer, 800 Third Ave, King of Prussia, PA 19406 Attention: 2019 Lilly Pulitzer & Pottery Barn Brands Sweepstakes. 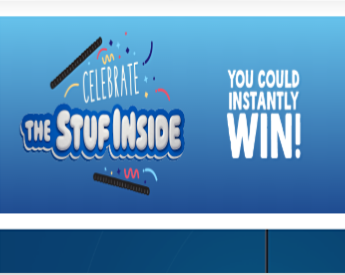 Kroger Co. Family of Stores “Stuf Inside” Instant Win Game – Win a $25 Kroger downloadable gift card! Win a $25.00 Kroger downloadable gift card (200 winners)! ENTER SWEEPSTAKES HERE – Kroger Stores Sweepstakes page. Choose your local Kroger chain. ENTRY LIMIT – Limit one Game Play/entry per person/household/Shopper’s Card account per day (as defined above) across all banners. 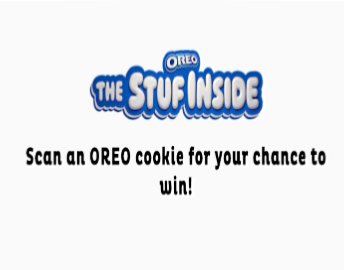 ELIGIBILITY – The “Stuf Inside” Instant Win Game is offered only to legal residents of the fifty (50) United States (except FL, NY and RI) and the District of Columbia who are at least 18 years old at time of participation. SWEEPSTAKES ENTRY PERIOD – The Promotion begins on or about 12:00 am Pacific Time (PT) February 7, 2019 and ends on or about 11:59 pm (PT) March 17, 2019. MRS. T’S® PIEROGIES Watch & Eat the Stuff You Love 2019 Giveaway – Win a Netflix Premium subscription & more! Win a 1 year Netflix Premium Subcription and 52 coupons for free Mrs. Pierogies (19 winners)! 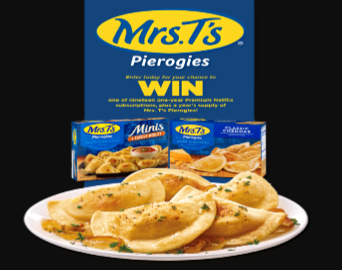 ENTER SWEEPSTAKES HERE – Mrs. T’s Pierogies Sweepstakes page. ENTRY LIMIT – There is a maximum of one entry per participant, per day. ELIGIBILITY – Entrants must be 18 years of age or older (rules do not state, but do suggest US residents). 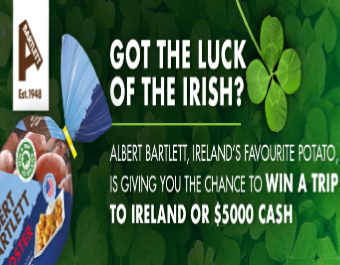 SWEEPSTAKES ENTRY PERIOD – Sweepstakes runs between February 8, 2019 and March 8, 2019. PRIZES – Nineteen (19) winners will receive a $191.88 Netflix gift card (via email) to purchase one (1) year Netflix Premium Subscription. They will also receive a one (1) year supply of Mrs. T’s Piergoies via fifty-two (52) coupons, each for one free product. WINNER’S LIST – For a list of winners, send a self-addressed, stamped envelope to: MRS. T’S® PIEROGIES “Watch & Eat the Stuff You Love 2019 Giveaway – Winners’ List”, c/o Allebach Communications, Marketing Department, 117 N. Main St., Souderton, PA, 18964. Requests must be received by April 8th, 2019. 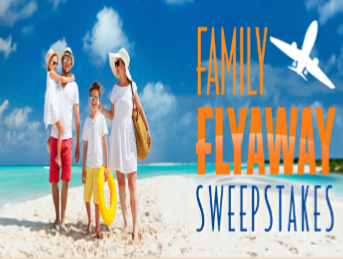 Smithfield Family Flyaway Sweepstakes – Win a $3,500 travel gift card! 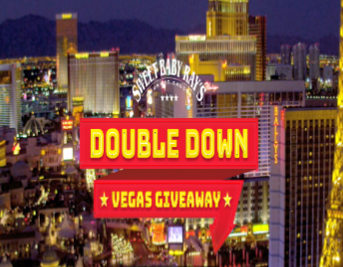 Win a $3,500 travel gift card! ENTER SWEEPSTAKES HERE – Smithfield Sweepstakes page. You will need to be a member of Smithfield’s Friends and Family Program (it’s FREE to join). ENTRY LIMIT – you may obtain one entry into the drawings each week you visit the website per the schedule below. There is a maximum of obtaining eight (8) entries total into Grand Prize and First Place Prize drawings. ELIGIBILITY – Smithfield Family Flyaway Sweepstakes (the “Sweepstakes”) is open only to participants of the Smithfield Friends & Family Program (the “Program”) who are legal residents of the fifty (50) United States and the District of Columbia and who are at least eighteen (18) years old at the time of entry (19+ in Alabama and Nebraska). 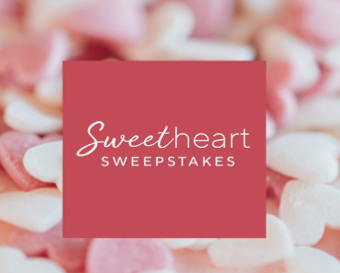 SWEEPSTAKES ENTRY PERIOD – The Sweepstakes begins on or around January 14, 2019 at 12:00 a.m. Eastern Time (“ET”) and ends on or about March 10, 2019 11:59 p.m. ET. 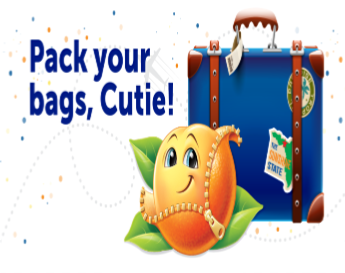 PRIZES – ONE (1) GRAND PRIZE: The Grand Prize Winner will receive a travel gift card of choice valued at $3,500 from one of the following: Delta Vacations, Southwest Vacations® or United Vacations®. Approximate Retail Value (“ARV”): $3,500. FOUR (4) FIRST PLACE PRIZES: Each First Place Prize Winner will receive a gift card valued at $500 from Hotels.com®. Gift Card will be delivered electronically, or via USPS or expedited service delivery at Sponsor’s discretion. WINNER’S LIST – For a winner list, please send a self-addressed and stamped to: “Smithfield Family Flyaway Sweepstakes, Winner List” c/o Doner CX, 8050 Rowan Road, Suite 200, Cranberry Twp., PA 16066. The winner list will be available and distributed after winner confirmation is complete. Request must be received within 30 days of the end of the Promotion Period.